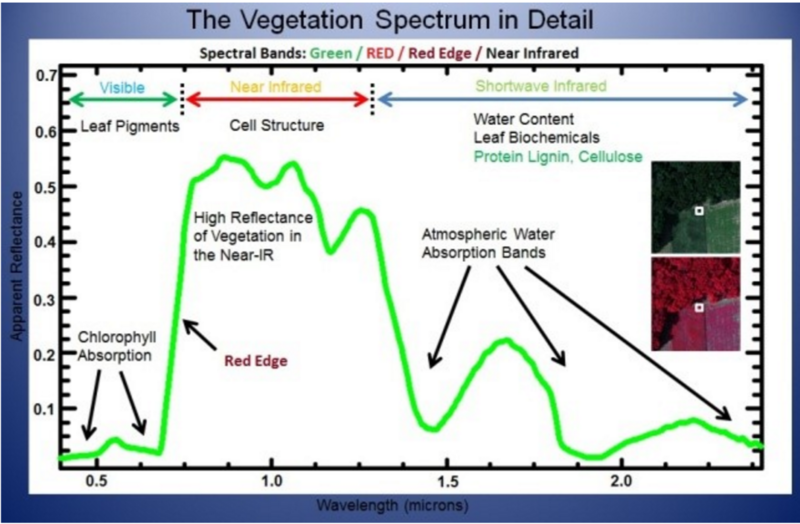 Cultivating UAS markets through training, resource sharing and specialized remote sensing services. 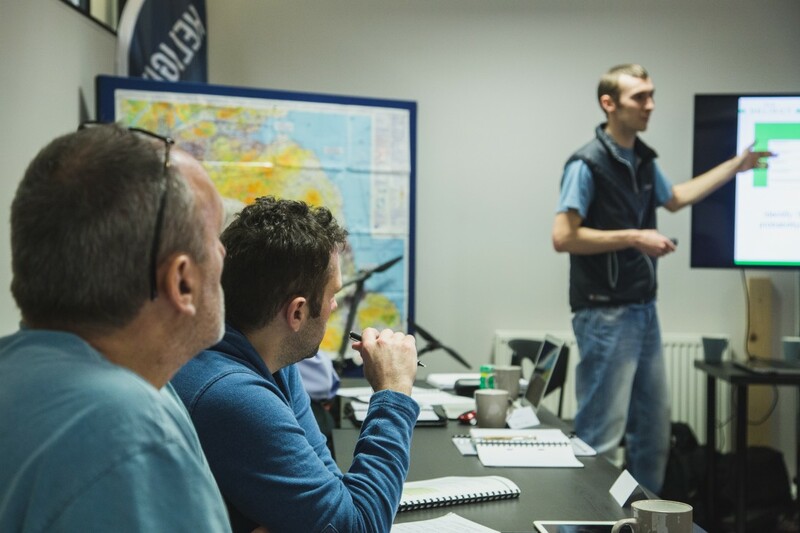 The DFH membership program provides unique hands-on experiences through its low-cost pilot training program, which includes instruction in the maintenance, repair, and avionics of unmanned aircraft systems. 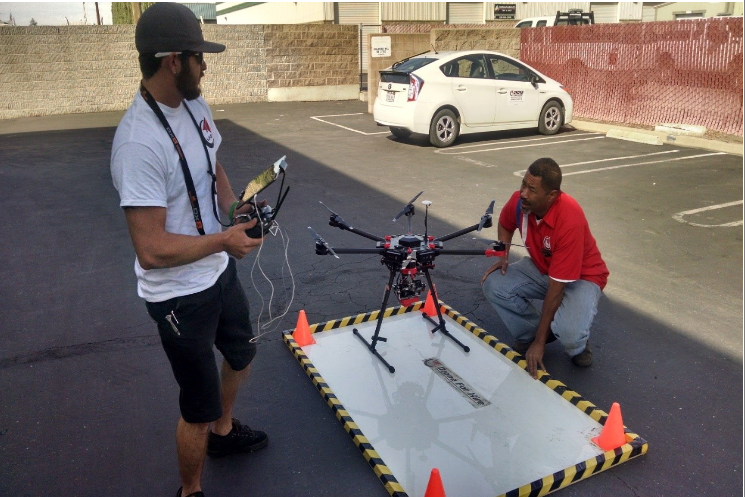 By sharing its resources and expertise with the community, DFH empowers San Joaquin Valley individuals and businesses to acquire specialized UAS training and access state-of-the-art aircraft. $390 for a 4 month membership; $55/month thereafter. Each month DFH members gather at the DFH private 5 acre test site in LaGrange California. Members enjoy a day of flying everything from large multi-rotors to small racing Drones. Flight test new aircraft designs. Fourth Saturday of each month: Monthly Fly-in (10am – 4pm). Once a month DFH experts walk members through the process of building a Drone. Members participate in assembly of the aircraft and learn to fly it. The new aircraft is added to the DFH fleet for members to use. DFH members of all ages and skill levels are invited to participate in hands-on drone building activities. 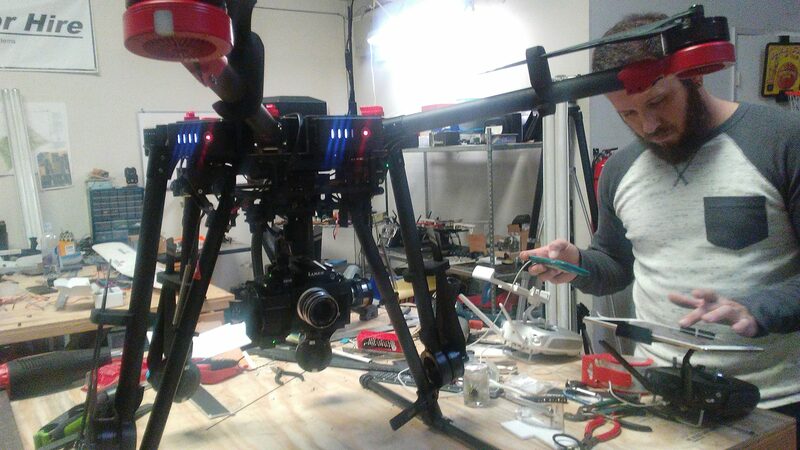 We will build fixed winged aircraft as well as complex multi-rotor systems. "Build a Drone Zone" inspire, educate and empower DFH members to build, share and innovate UAS technology. Second Saturday of each month: Build a Drone Zone (10am – 4pm). The first step in becoming a commercial Drone Pilot is obtaining a Drone pilots license. DFH provides all the support you need to successfully pass the FAA part 107 Drone pilot examine. Remote Pilot examine study groups. One-on-one tutoring from a FAA licensed flight instructor. Drone Pilot’s license workshop -First Saturday of each month. Our comprehensive flight training program ensures all DFH pilots meet the highest standards of safety and professionalism when operating DFH Drones. Flight instruction and check-rides on more than 7 aircraft. 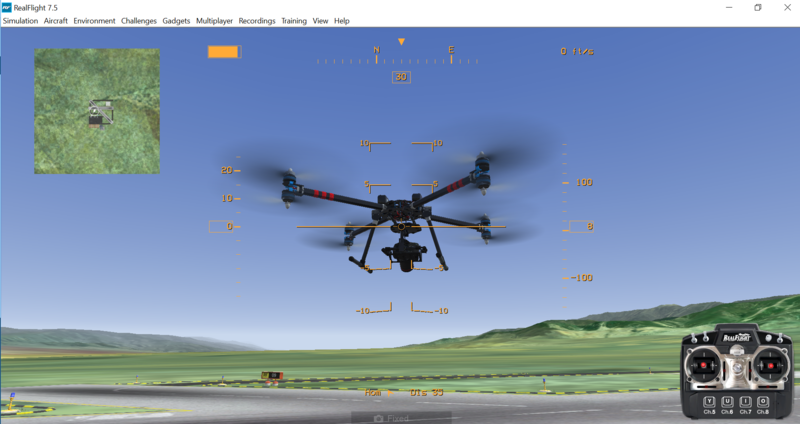 UAS Flight Simulator training provides new UAS pilots a safe environment to master basic flight maneuvers. UAS flight Training- first Saturday of the month (1pm – 4pm). 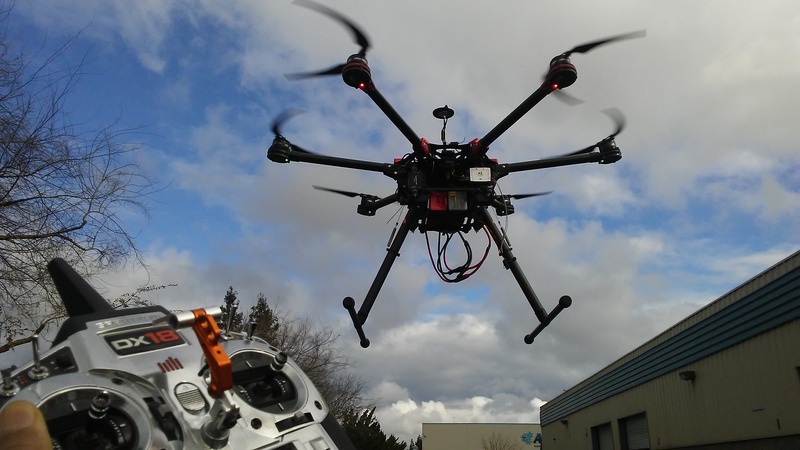 Commercial demands for UAS services are continuously growing. Each month DFH staff and contractors share their professional experience and business insight in a classroom and in-field settings.